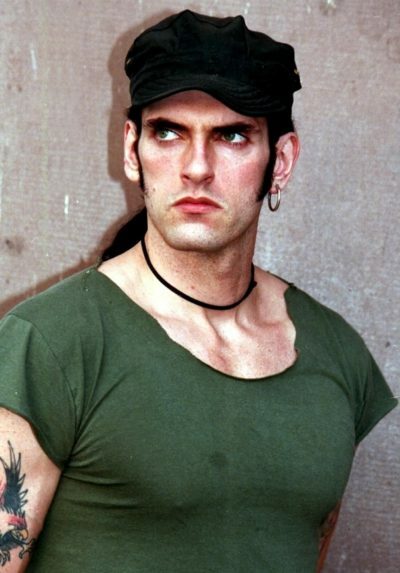 Place of Death: Scranton, Pennsylvania, U.S.
Peter Steele was an American singer, songwriter, and musician. He was the lead singer and bassist of the rock band Type O Negative. Peter was the son of Annette Catherine (Pallon) and Peter P. Ratajczyk. His paternal grandparents were Polish. Peter had said that he was of Polish, Russian, Icelandic, and Scottish descent. He also had Irish ancestry. Peter’s paternal grandfather was named Jozef/Joseph Ratajczyk. Jozef was born in Kurnin, Poland. Peter’s paternal grandmother was named Frances/Franciszka Kacierowska. Franciszka was from Jroistkow, Poland. Peter’s maternal grandfather was named Louis A. Pallon. Peter’s maternal grandmother was Annette J. Patterson (the daughter of the daughter of James J. Patterson and Mary Ellen Rohan). Annette was born in New York. James was born in New York, to a Scottish father and an Irish mother. Anything more on his mother’s side? Does she really have Icelandic ancestry? I was hoping you would comment on him. So his father is only Polish?